OK let’s start with a short introduction. As an ultralight hiker I try to save every gram I can and normally I carry my water in foldable plastic water bottles. When I am on day hikes with my family we all prefer to carry our drinks in stainless steel and BPA free bottles from Hydroflask. A longer time ago I got some promotion goodies at parties at the OutDoor Show of two well-known companies who produce stainless steel bottles and cups. 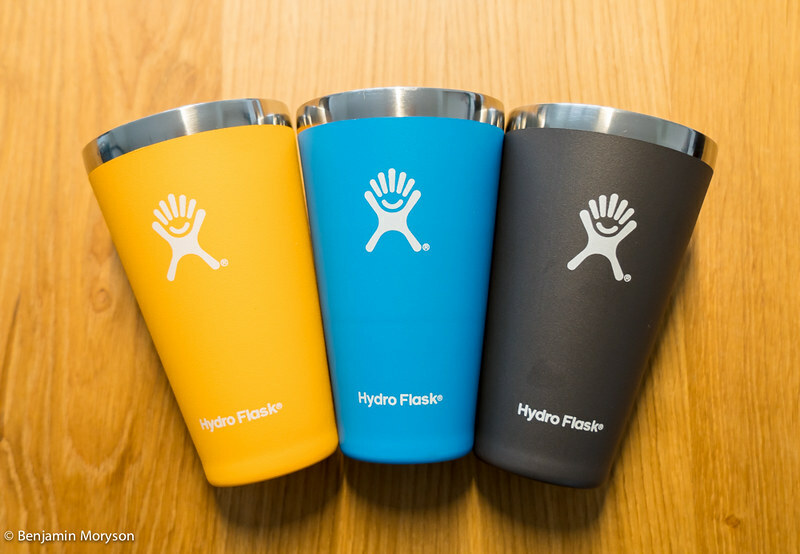 I really liked that stuff but I fell in love with the products from Hydroflask. At that point they had a well sorted range of cups and bottles, but nothing specially for kids which disappointed me a bit. The main reason why I finally chose Hydroflask products was the surface. I really like this colorful bottles with this ultra grippy surface. The color is very durable, even when you put the pints every day in the dish washer. With two little kids breakfast can be very stressful. The kids do what they want and do not do what they should. As parents you try to please everyone and during that time your coffee is getting cold in the normal cup. I am a person who cannot drink cold coffee as start in the morning. Coffee has to be hot and strong. One day all my cups were in the dish washer so I had to pick up one of my new insulated pints for the coffee. Wow. I was surprised. The coffee was still hot. Even after half an hour. 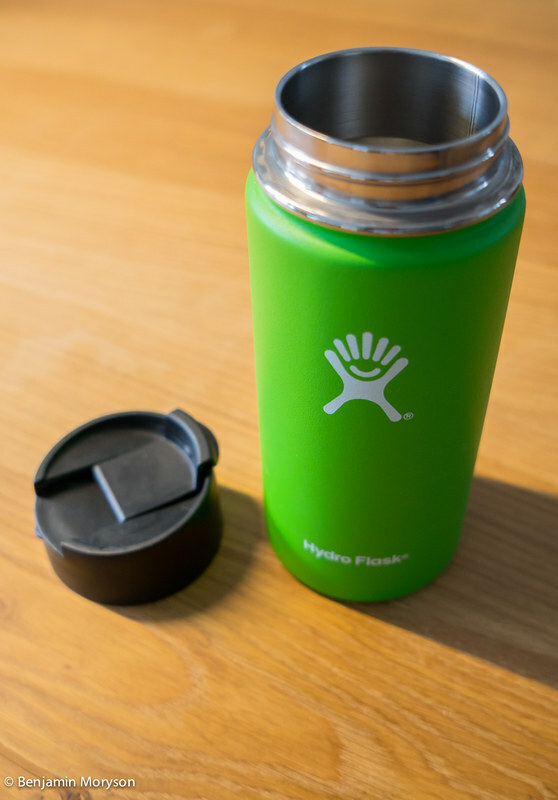 Since that day I am using the Hydroflask True Pint for my daily dose of coffee. Hot drinks stay warm and also cold drinks stay cold in that pint. The True Pint is also my favorite cup in summer for a GinTonic or a simple beer. The only criticism is that there is no lid available to keep insects away in summer. Millions of these coffee to go cups are thrown into the trash every day. Only that people get their coffee on the go when they are in hurry on their way to work. It’s a shame that we pollute our planet with all the cups. The solution could be so easy. 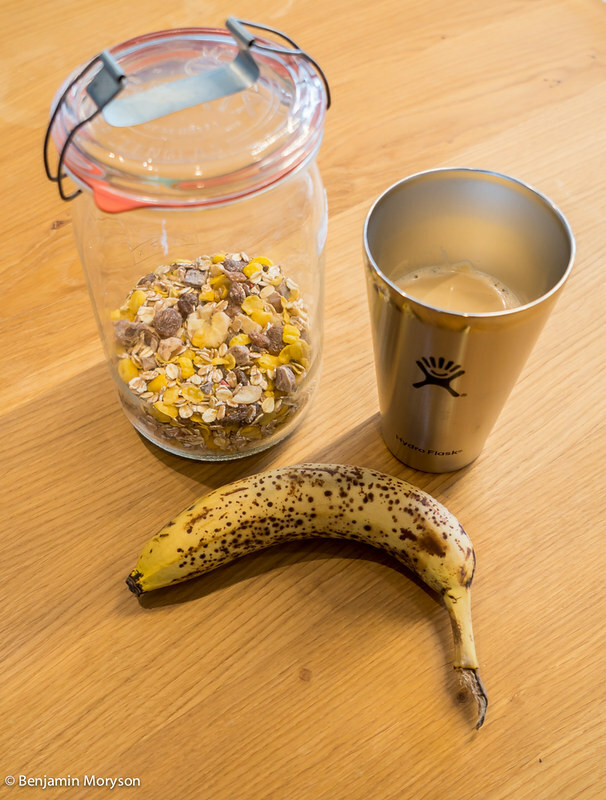 If everyone would bring an own Coffee Flask we could reduce the trash a lot and make the world more sustainable. If you believe it or not, but these flasks keep your coffee warm for a long time. Realistically the coffee is still warm after four or five hours, but must be drunk in the first two hours when he has his high level of taste. The same with the cooling effect. Certainly it depends on how much ice cubes you put into the flask. A flask half full with ice cubes and cold brew coffee was still cold after 12 hours. So it is realistic that it cools the drinks up to 24 hours under optimum conditions. In the meantime Hydroflask finally released a beautiful Kids Bottle with 12oz (355ml). These ones have a silicon bottom for better traction on slippery surface and an easy sip straw lid. The bottles also have the TempShield insulation which keeps the drinks 24h cold and 12 hours hot. For those who love wine they released a slim insulated Wine Bottle with a matching tumbler to enjoy your wine well tempered. For those how love picnics at a lake they released the Soft Cooler. 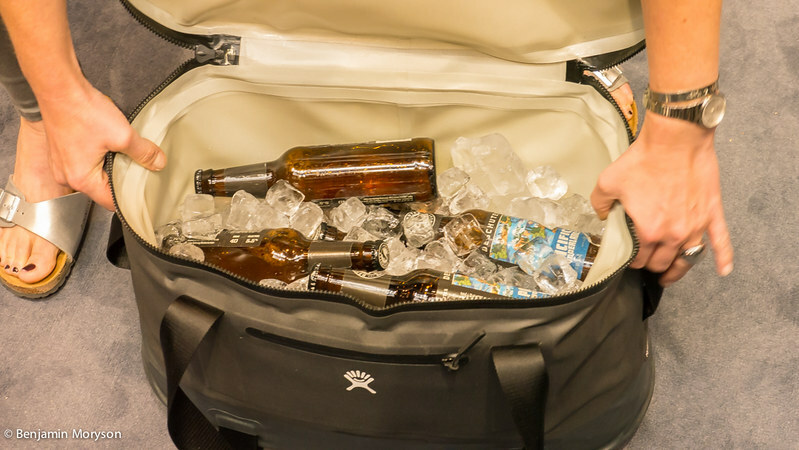 A big Picnic bag which is waterproof and keeps your drinks and food cool for around 48 hours. 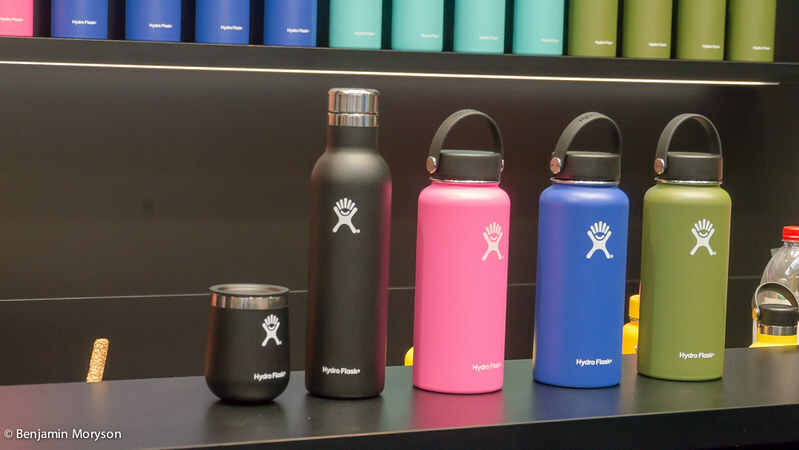 I got the pints and flasks from Hydroflask at parties at the OutDoor Show without any expectation to write about it, but this does not influence my opinion. I made this article, because I like these products. There are affiliate links in this article to finance the blog and without any extra costs for you. I am a signer of the Outdoor Blogger Codex. For more transparency read this Codex.